Crafted in our candy kitchen with our own recipe, this treat goes far beyond typical hot chocolate. 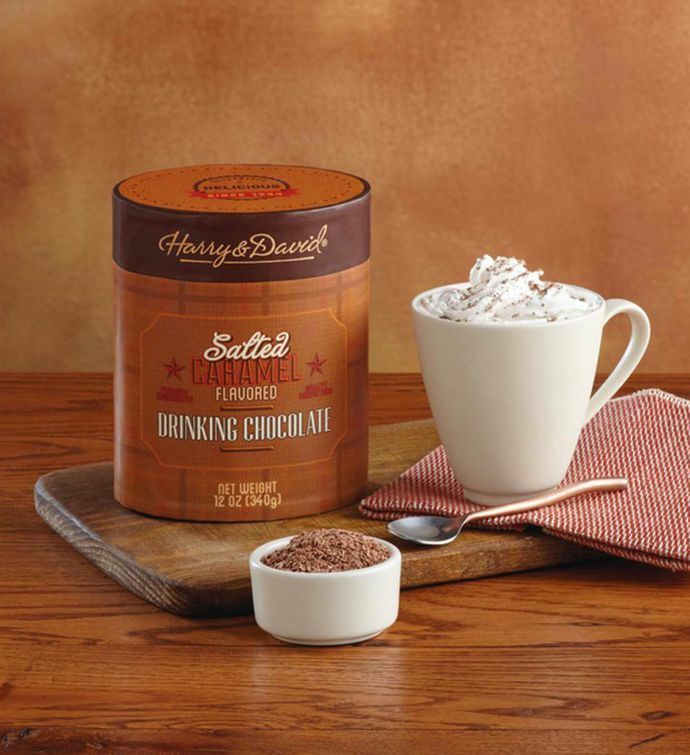 We use handcrafted milk-chocolate shavings, along with real salted caramel to make this ambrosial hot drink mix. An indulgent treat, it's perfect for toasting holidays. Packed in a reusable and collectible container that will come in handy for seasons to come.